"Cognos vs. BusinessObjects vs. 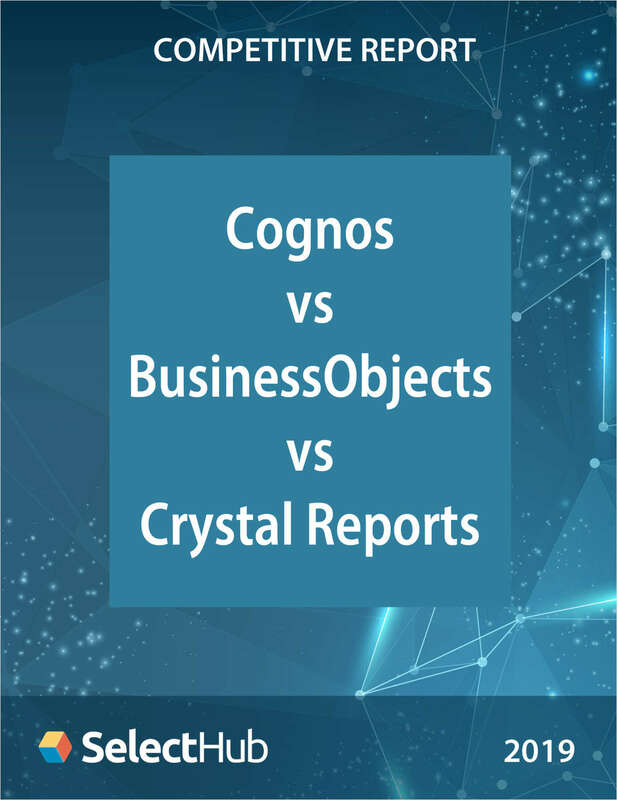 Crystal Reports--Competitive Report"
Free Report: "Cognos vs. BusinessObjects vs. Crystal Reports--Competitive Report"
In a comparison of SAP BusinessObjects vs IBM Cognos analytics, both application suites excelled at conducting vital business intelligence research. Often included in these considerations/discussions is SAP Crystal Reports. This report evaluates the comparative advantages, top features, and pricing of these three BI platforms.